Joe Jonas will be staring in an upcoming movie on the silver-screen! Joe told E! Online, "I was in Mexico City last week and my manager called me and said, 'The movie's financed! I was, like, in tears." 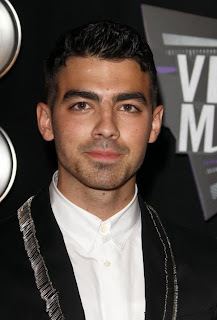 Jonas couldn't reveal too much about the storyline, but said he'll star as a "young man who is finding himself." "The story line is still bare bones, but I will say he has a specific dream that he wants to accomplish, and it's the good and the bad he has to go through to get there," he said. "It's going to be an older-feeling kind of movie." Are you excited to see Joe act outside of Disney Channel?